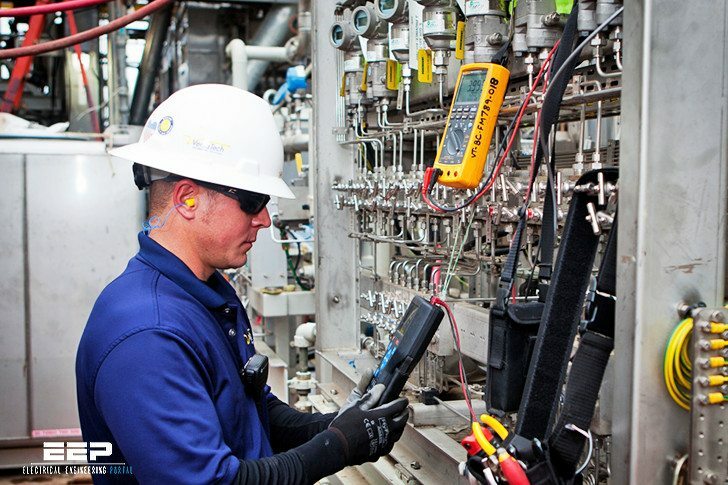 Instrumentation is the science of automated measurement and control. Applications of this science abound in modern research, industry, and everyday living. From automobile engine control systems to home thermostats to aircraft autopilots to the manufacture of pharmaceutical drugs, automation surrounds us. This guide explains the fundamental principles of industrial instrumentation. Once we measure the quantity we are interested in, we usually transmit a signal representing this quantity to an indicating or computing device where either human or automated action then takes place. If the controlling action is automated, the computer sends a signal to a final controlling device which then influences the quantity being measured. I am a tutor of Industial Instrumentation and the infomation is excellent for teaching. I want to buy this book where i live in Pakistan. Can anyone tell me how and where i can buy this book online? Thank you so much for writing this book! God Bless!! This is a very good lesson to me as a mechanical engineer involved in maintenance of mechanical, electrical and instruments hoping you be able to further explain the interface between PLC and instruments.